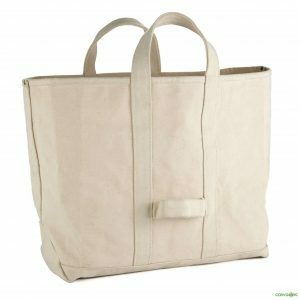 Uses: camping tote, beach tote, firewood tote, art supply tote, picnic tote, tool bag, and so many more uses! With so many pockets and such great interior space volume, this might be your last supply bag ever! 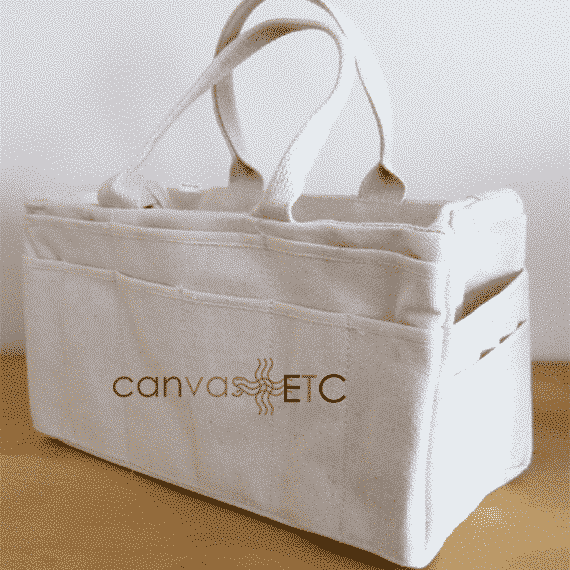 This Riggers bag is an excellent choice for tool storage, art supplies, wood craft tools, and other crafting supplies. 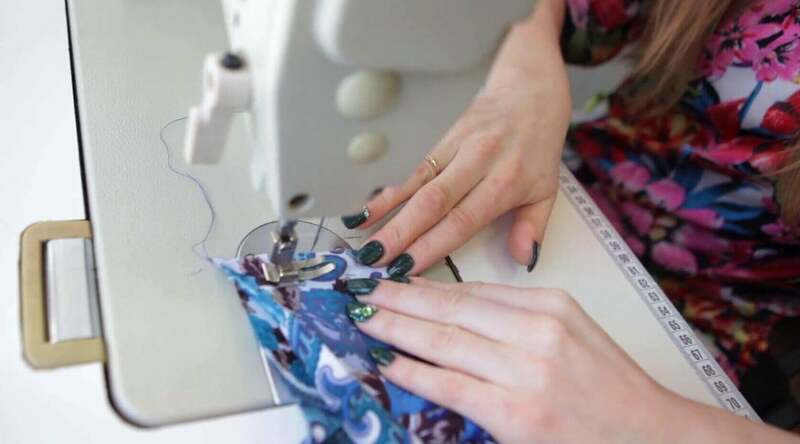 Riggers bags are a popular choice for stowing valuables and critical equipment on sailboats, and even in electric utility trucks. 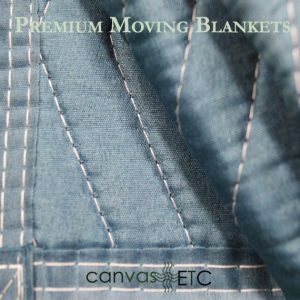 Sturdy construction, multiple pockets, and a main compartment for ample storage provide the user with an abundance of room for product and tool storage/ protection! Allow us to print your design or logo on this riggers bag, and sport your company, favorite school, or unique design with pride! 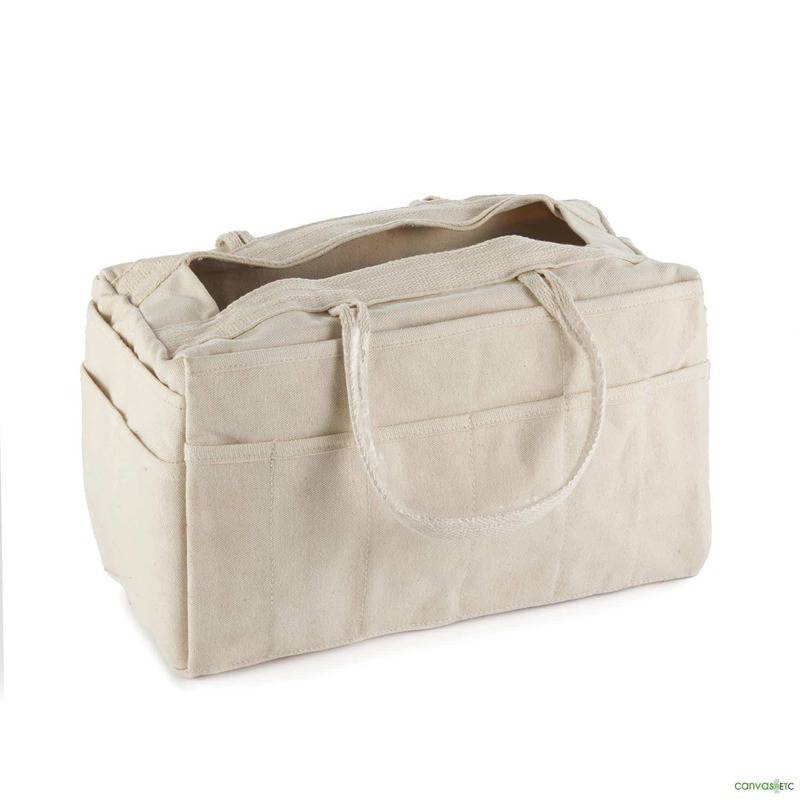 Stow and go with this sturdy bag to keep all of your items orderly and easily accessible! 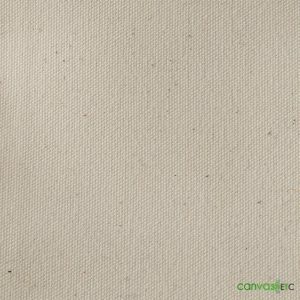 Learn more about canvas fabric on Wikipedia. 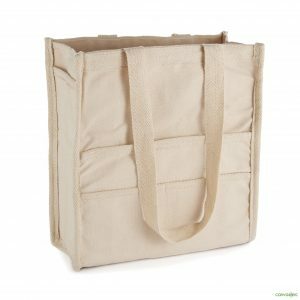 To see and review all of our utility bags, which include painters bags and heavy duty cotton canvas totes, please click thru here.